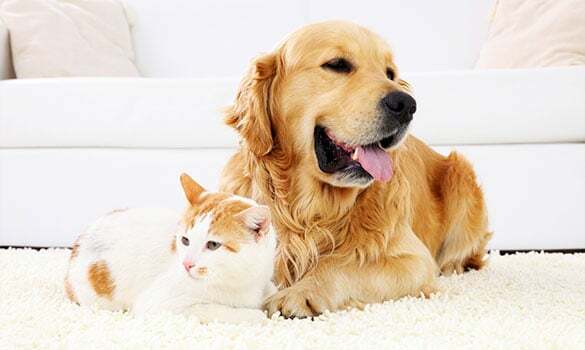 All new clients must have an initial in-home consultation with a Passionately Pets representative BEFORE any pet care services can be provided. This gives you and your pets a chance to meet a member of our Management Team and arrange the services you require to ensure proper care. Please begin the new client signup process to schedule your pre-service consultation and gain access to the required forms. We ask that you request to schedule your appointment at least 48 hours in advance. A one-time registration fee of $10 will be charged for the in-home pre-service consultation. This fee is due at the time of the interview and is non-refundable. All information will be reviewed during the consultation and you should be prepared to provide the Passionately Pets representative with 2 sets of keys at this time. One set of keys will be held in the office in case of an accidental lock out. All keys will be securely coded. Please note: The person holding the pre-service consultation is a Management Team member and not necessarily the sitter/walker who will be assigned to your pets. A Meet & Greet with the sitter/walker assigned to your pets can be arranged AFTER the initial consult for an additional $10.